Ryanair will cancel about 100 flights to and from Belgium next week due to a strike by cabin crew, the budget airline has confirmed. The strike on 25 and 26 July will affect 300 flights a day across the Ryanair network, including 50 of the 160 daily flights serving Belgium. Stewards in Belgium, Portugal, Spain and Italy have called the industrial action in unison over employment conditions. Discussions with management on Wednesday did not lead to any substantial progress, a Belgian union rep told Le Soir. 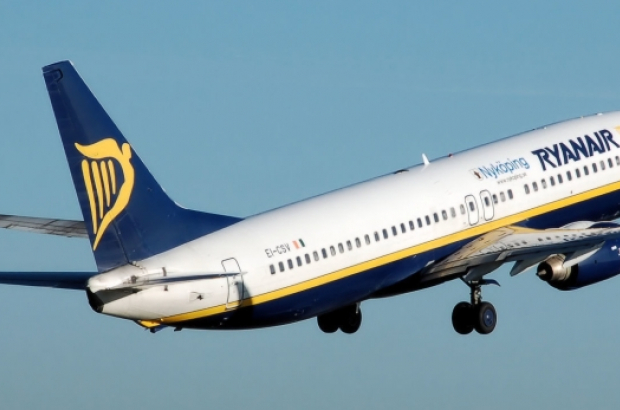 "We hope the pressure from this strike will mean Ryanair will now take Belgian trade unions seriously," the rep added. All passengers on cancelled flights should have received an email and text message, in which Ryanair described the strike as "unnecessary". The airline said: "We have spared no effort in recent days to avoid this strike and the disruption it will cause, including our many invitations to the cabin crew union to meet with us to resolve their problems." With a cancellation rate of one in three flights, Belgium is the country most affected by the two-day strike. In total, across the airline's European network, one in eight flights will not operate. Affected passengers can request a refund, choose an alternative flight at no extra cost, or contact Ryanair customer services to see if it possible to be diverted via another airport.